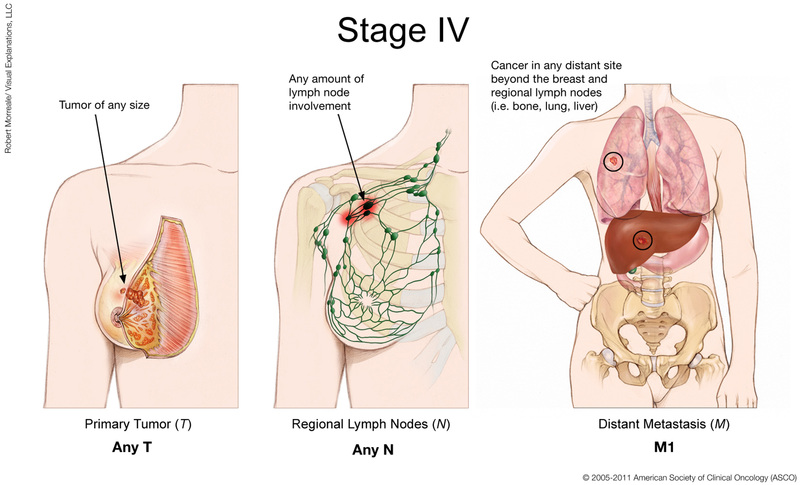 Living with advanced breast cancer can be very challenging. It reduces physical activities because of the deteriorating health and agony caused by the symptoms. A friend or a loved one who is struggling with breast cancer should always realize that he or she won’t be ostracized, taken for granted, or won’t be alone in their taxing journey. 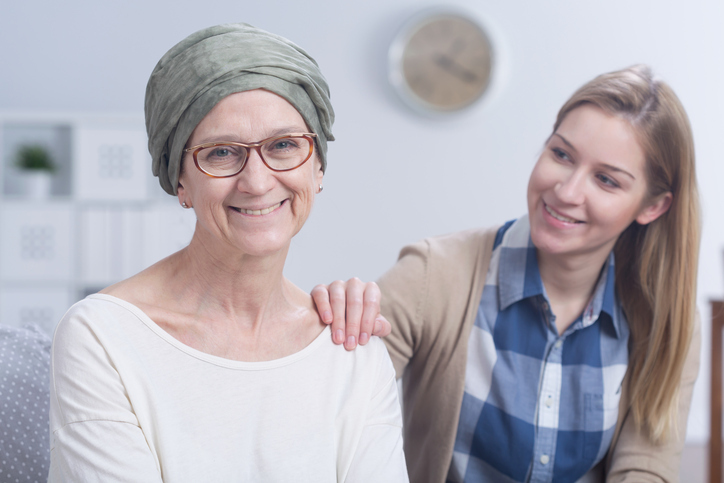 Assist someone you love suffering from cancer now by providing them with a lot of sympathy and joy. It is crucial to keep in mind if the patient is in remission or has terminal cancer. 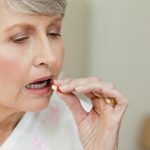 It could also help if you know upfront if the patient is given alternative medicine for their cancer treatment or going the regular therapy route. Be caring and thoughtful regarding the patient’s medical diagnosis. Providing the patient false hopes when his or her cancer is terminal can frustrate them a whole lot more. Cheer a breast cancer patient up by offering comforting novelties, for instance. Make quilts or purchase comfy blankets so they will always feel warm and cozy in hospitals and treatment facilities. If the hospital does not permit quilts, you can go for robes or even wearable blankets like the snuggie. You can also get them comfortable, plush socks or slippers for some extra comfort. For those who have damaged or lost their hair due to medication, getting them cool and fun hats may be a good way to cheer them up. 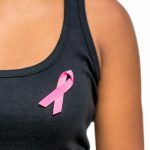 Patients suffering from advanced breast cancer have to go in for more treatments to battle the disease. These extra treatments can affect one’s body’s ability to use nutrients properly. If your body can’t utilize nutrients, then you can suffer from maladies such as poor gum health and muscle cramps. To prevent these problems, one should have a healthy diet that includes proper amounts of vitamins and minerals. A diet that includes fresh fruits and lightly cooked fresh vegetables will often provide the body with enough vitamins and minerals each day. Ask your doctor about adding vitamin or mineral supplements if you feel you need them. Find out whether the patient you’re caring for is religious and what their religion is. If accepted by the infirmary or treatment facility, you can take them to a routine observation of religious services. 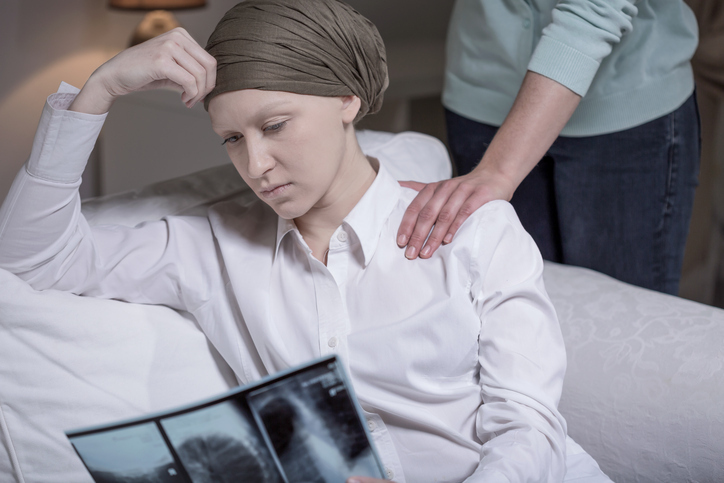 In case the cancer patient is not particularly religious, you can engage in reading and talking about insightful materials, from essays to poems. It is always a great idea to ask them about their favorite genres and authors to get an idea what they would enjoy the most. 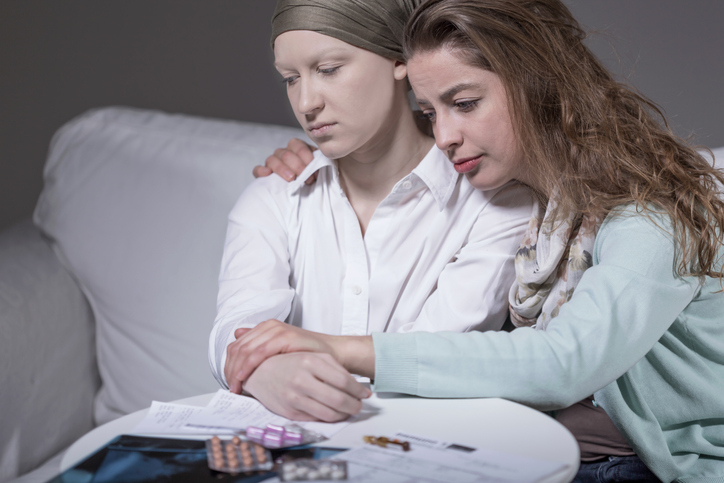 You should commit to spending an adequate amount of time with cancer patients. Time is valuable for all cancer patients. As a result, it is important that he or she will be surrounded by family or folks the patient appreciates. If the treatment facility allows it, bring over family members or friends for a visit. It is also crucial that the patient’s condition shouldn’t be the top topic, so try to focus on other everyday life topics like family events. When it comes to terminal cancer patients, though, tread lightly on the topic of the future. Nevertheless, reassure the patient that family and friends will be looked after pretty much once he or she has passed. If the patient has been vocal about commenting on his or her favorite memories, you can stack up a scrapbook showcasing important aspects of the person’s life. It will prove useful if the cancer patient wants to look back on his triumphs, romantic relationships, friendships, or life in general. Just remember, words and actions of motivation, comfort, and consideration often heal and take away cancer patients’ worries. Be there for them.